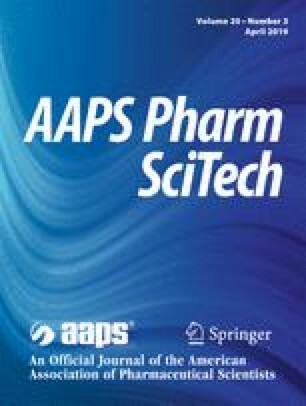 The airways are verified as a relevant route to improve antibody therapeutic index with superior lung concentration but limited passage into systemic blood stream. The current research aimed to process spray-dried (SD) powder of Infliximab to assess the feasibility of respiratory delivery of antibody for local suppression of lung-secreted tumor necrosis factor α (TNFα). 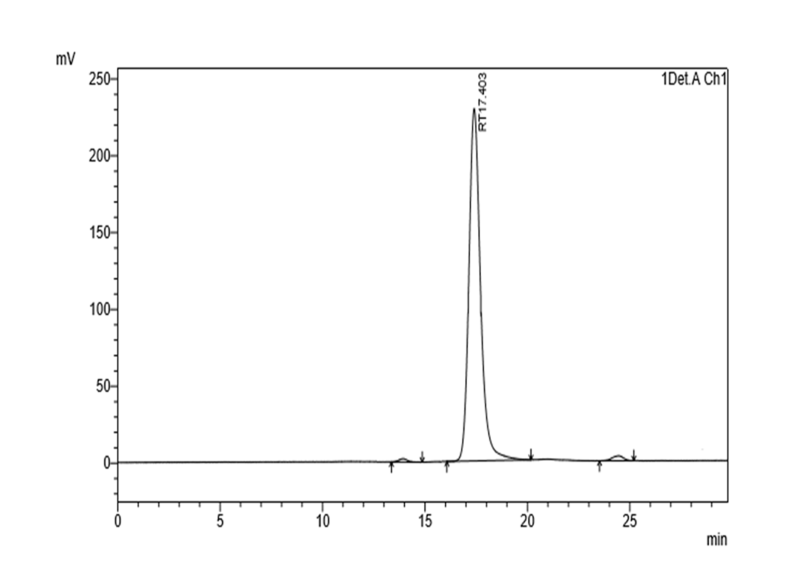 Molecular and structural stability of powders were determined through size exclusion chromatography (SEC-HPLC) and Fourier transform infrared (FTIR) spectroscopy. Particle properties were characterized by laser light scattering, twin stage impinger (TSI), and scanning electron microscopy (SEM). 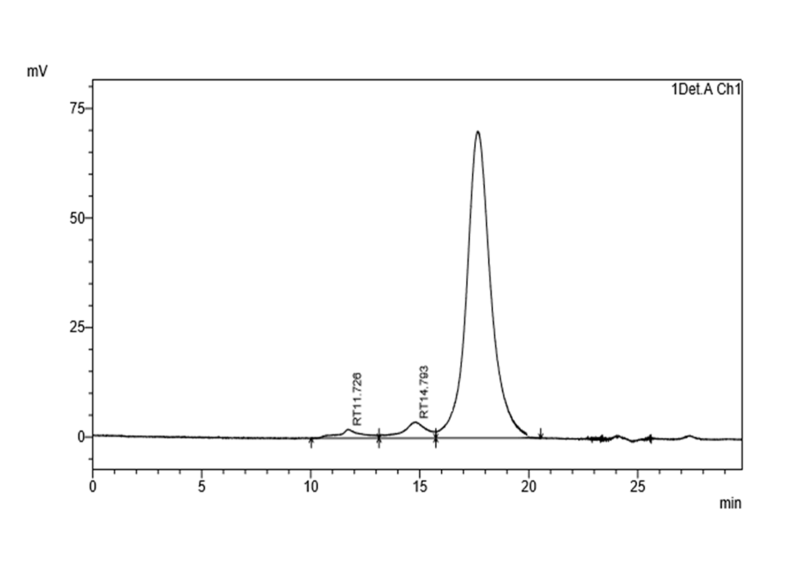 In vitro biological activity was quantified applying L-929 cell line. Ovalbumin (OVA)-challenged balb/c mice were employed to evaluate the anti-TNFα activity of antibody formulation as in vivo experimental model. 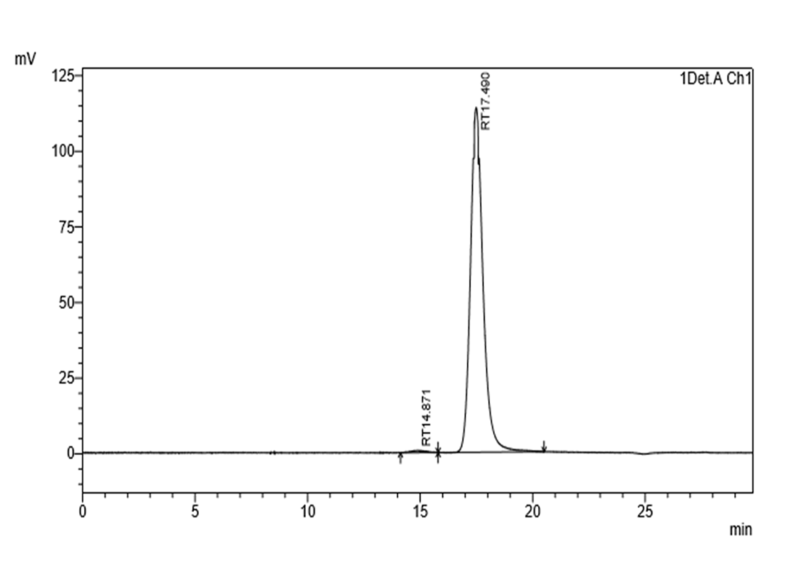 SD sample consisting of 36 mg trehalose, 12 mg cysteine, and 0.05% of Tween 20 was selected with minimum aggregation/fragmentation rate constants of 0.07 and 0.05 (1/month) based on 1 and 2 months of storage at 40°C and relative humidity of 75%. Fine particle fraction (FPF) value of this formulation was 67.75% with desired particle size and surface morphology for respiratory delivery. EC50 was 8.176 and 6.733 ng/ml for SD Infliximab and Remicade®, respectively. 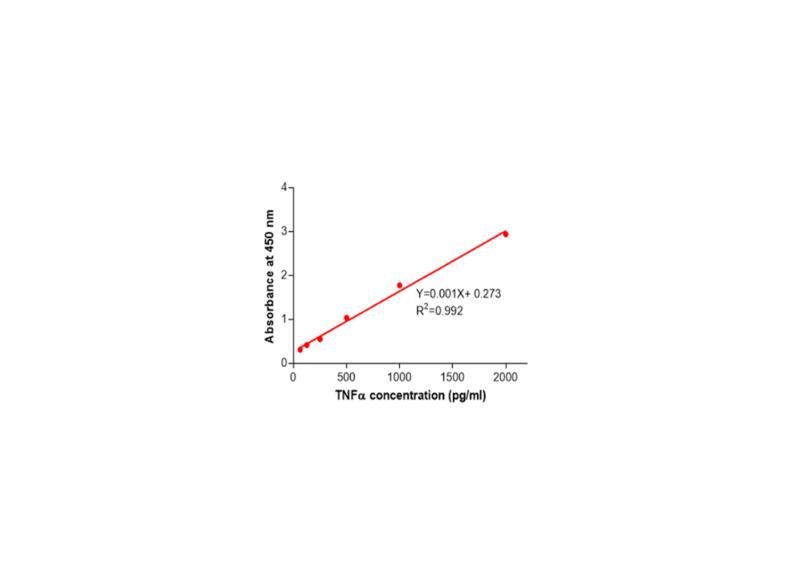 SD antibody reduced TNFα (26.56 pg/ml) secretion in mouse lung tissue, more than 2 orders of magnitudes comparing positive control group (TNFα, 68.34 pg/ml). 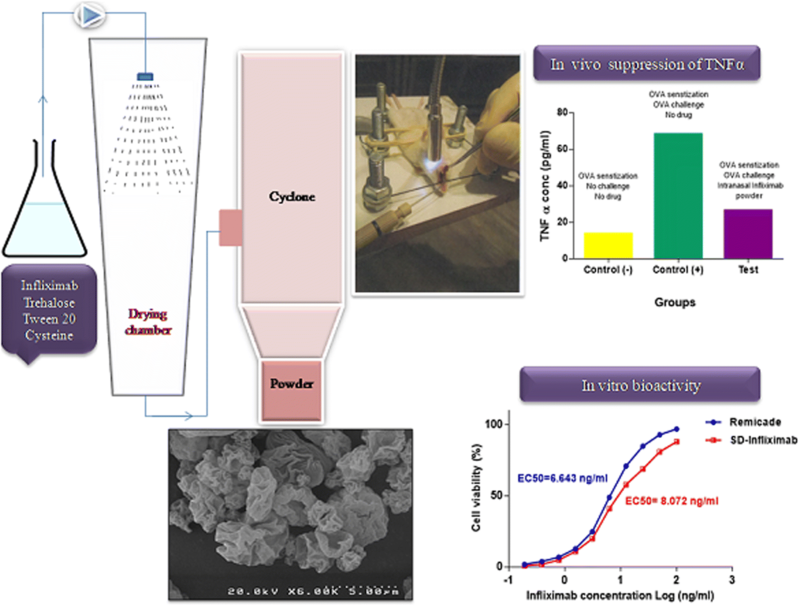 The success of antibody inhalation mainly depended on the spray drying condition, formulation components, and stability of antibody within aerosolization. Inhaled Infliximab could be a potential drug for local inhibition of lung inflammation. The online version of this article ( https://doi.org/10.1208/s12249-019-1308-0) contains supplementary material, which is available to authorized users.